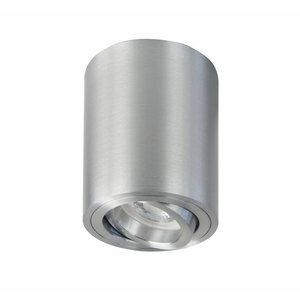 Surface-mounted spot LED Rebel GU10 round aluminium tiltable and orientable. 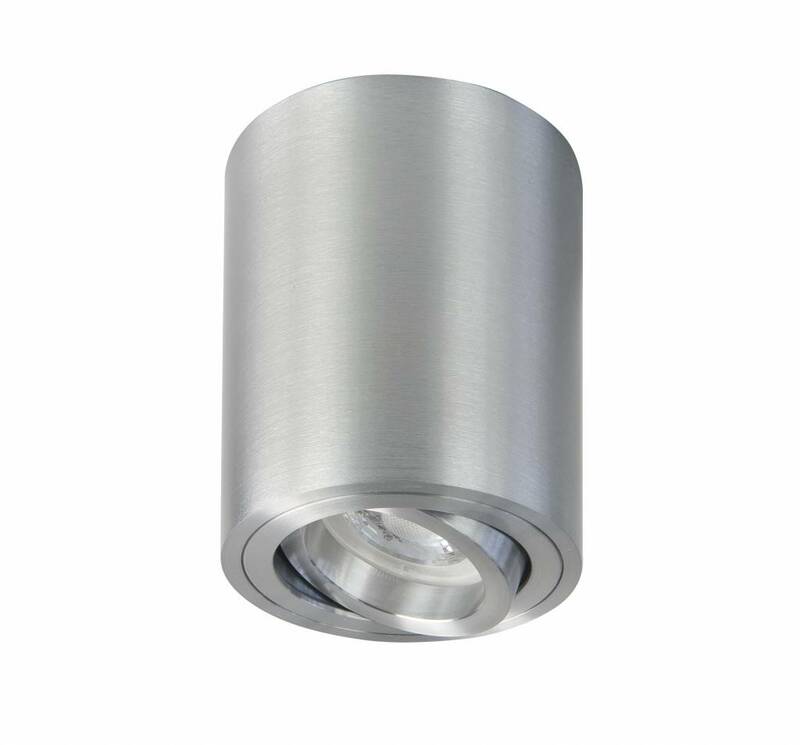 Turn and tiltable recessed spot made of pure aluminum. Suitable for GU10 LED lamps at the bottom of the page you can choose a bundle here with a light source. It is also possible to order only this surface-mounted luminaire without a light source. This surface mounted spot is multifunctional because it is tiltable and directional.